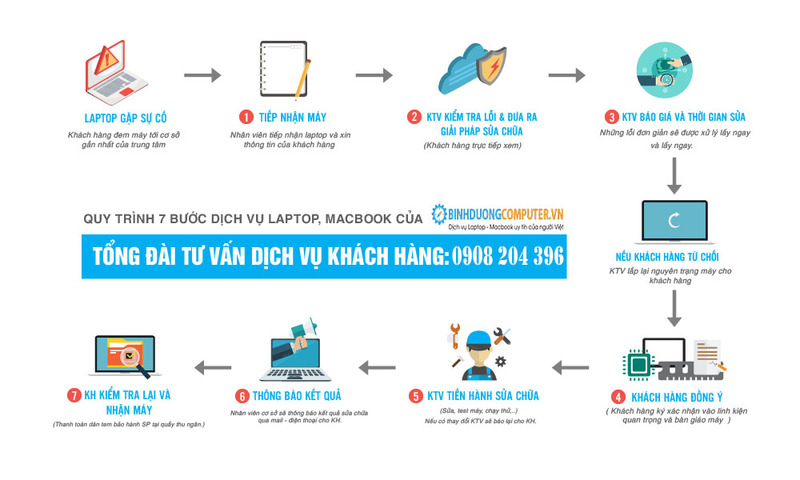 Are you looking for a computer repair center? 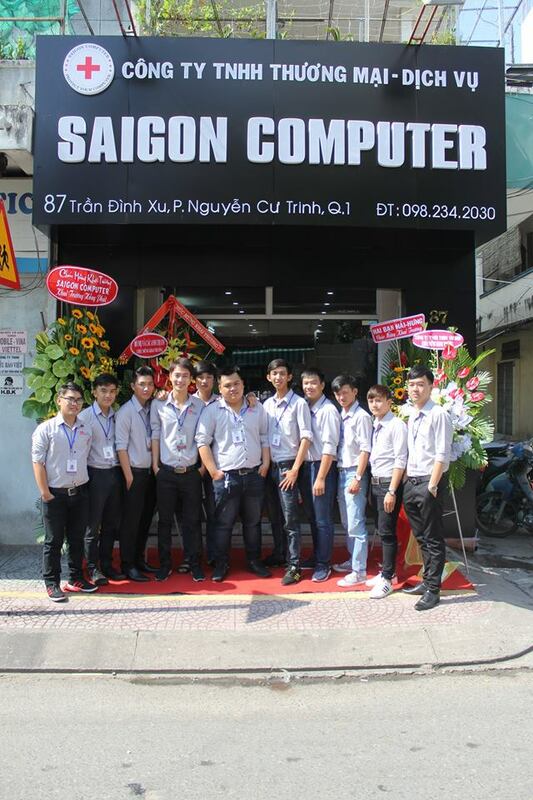 Let come to us for the best service support for your computer. 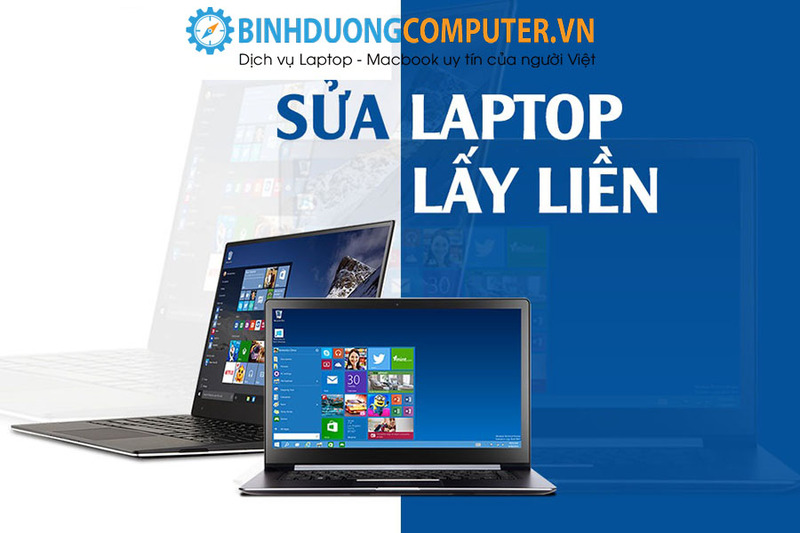 - Install operating systems such as Windows XP, Windows 7, Windows 8, windows 8.1, windows 10 (32 bit and 64 bit), windows Server, Mac OS, depending on the configuration of the computer, laptop as required by the quarter customer. 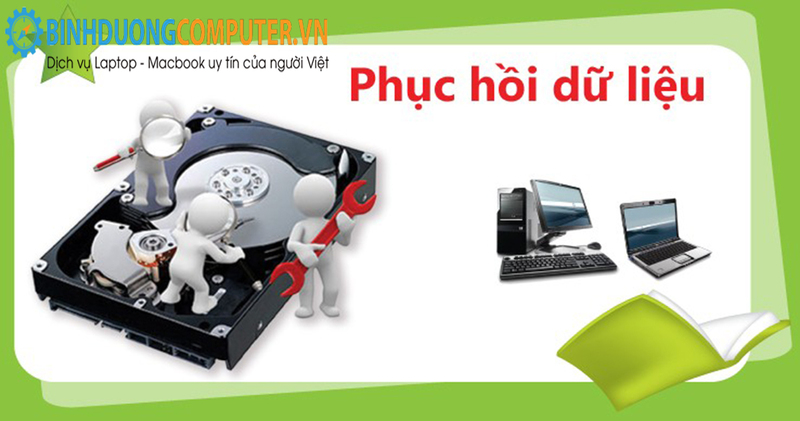 - Assembling and installing hardware problems for computers or laptops such as power-loss, keyboard-pouring, battery, audio, monitor, RAM, etc. 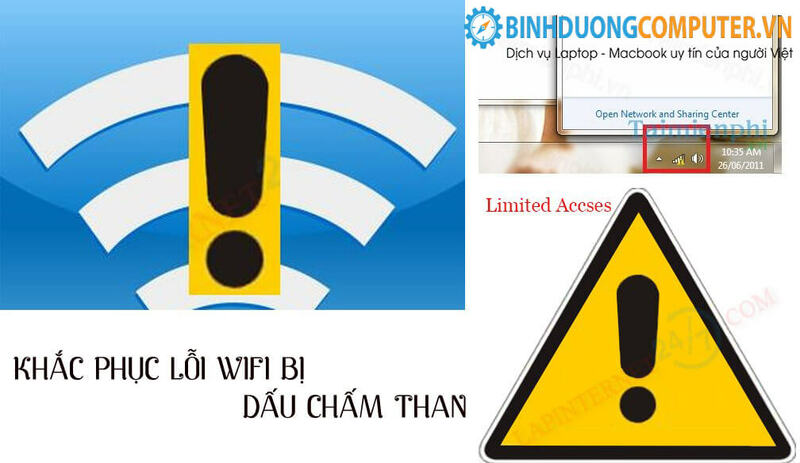 - Fix internal network errors, loss of network, wifi errors with gold dots. 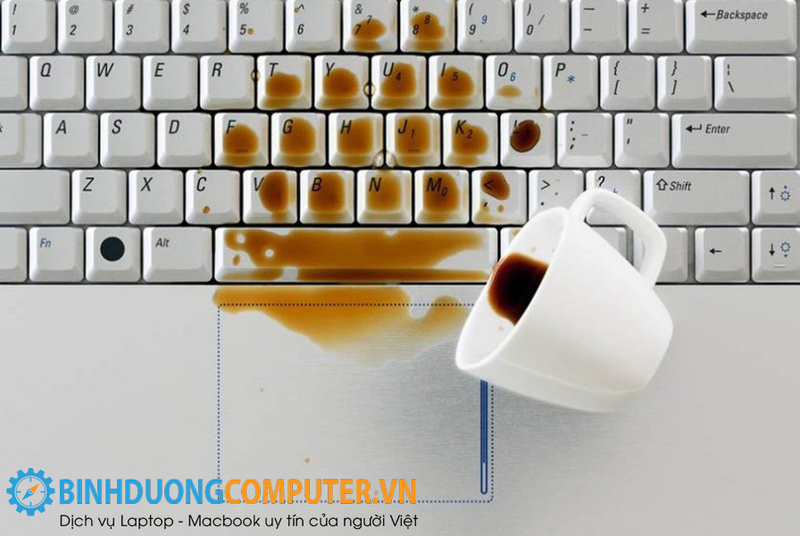 - Troubleshoot computer and laptop hardware problems. 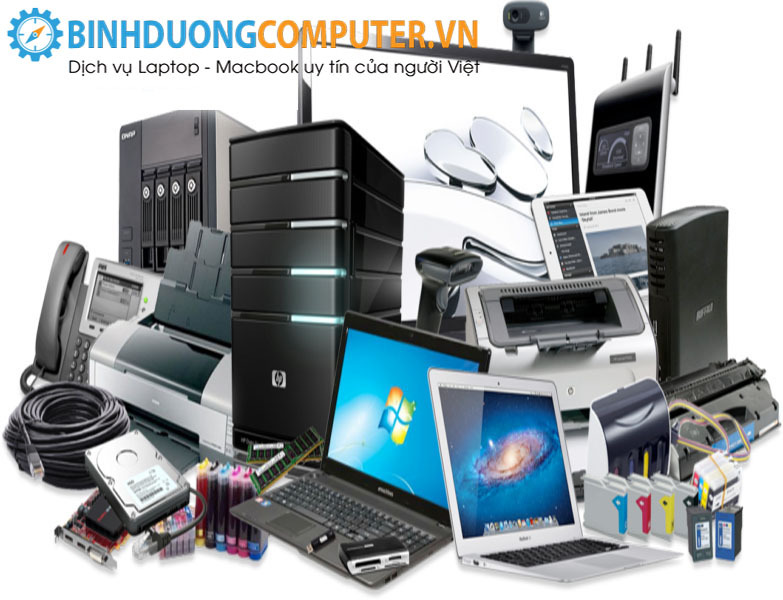 - Replace, provide genuine computer components from many famous brands. 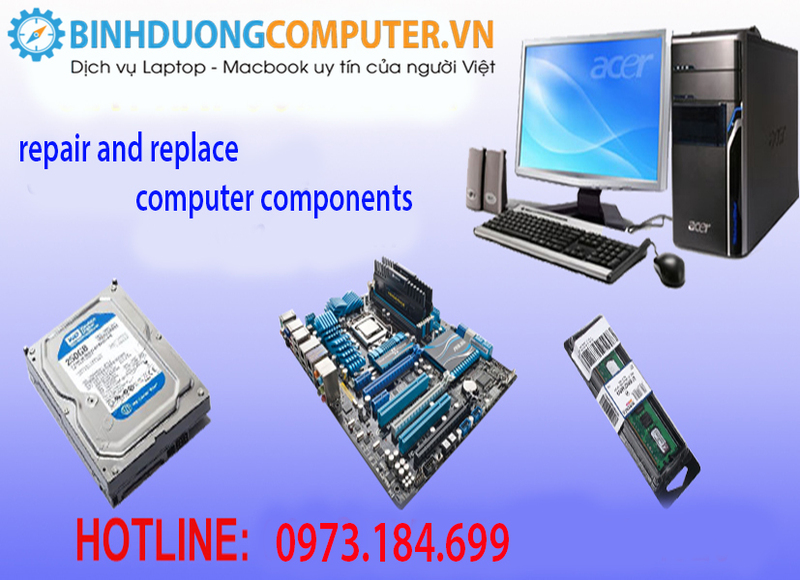 - Upgrade computers: with genuine components. 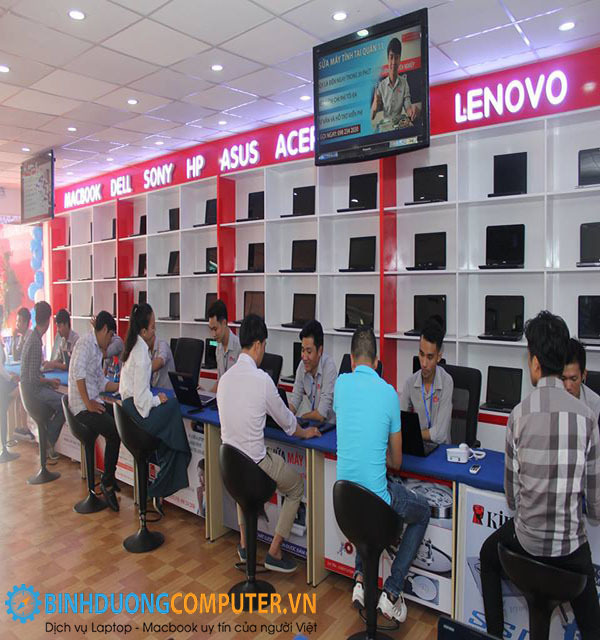 We will provide our customers with components to best upgrade the computer at competitive prices. - Check, evaluate, correctly diagnose the disease, correct the right place. - There is no change of any components without the consent of customers. - Machine condition such as when carrying and repairing, ensuring the status quo after the customer receives the machine. 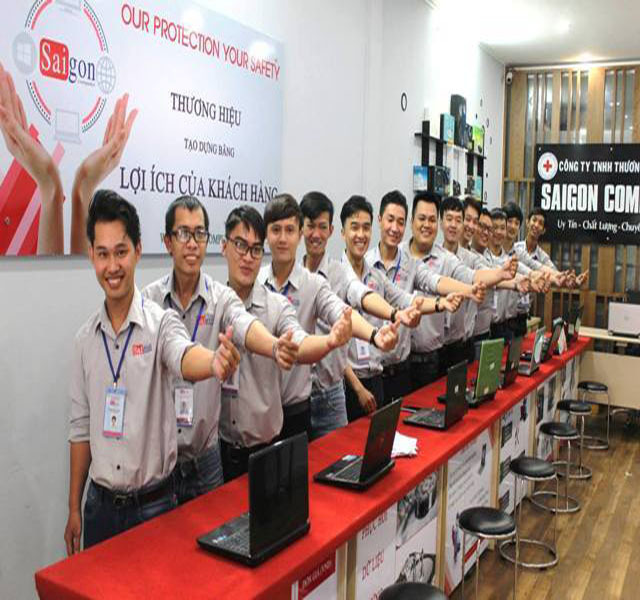 - Commitment to data security on customers' computers.